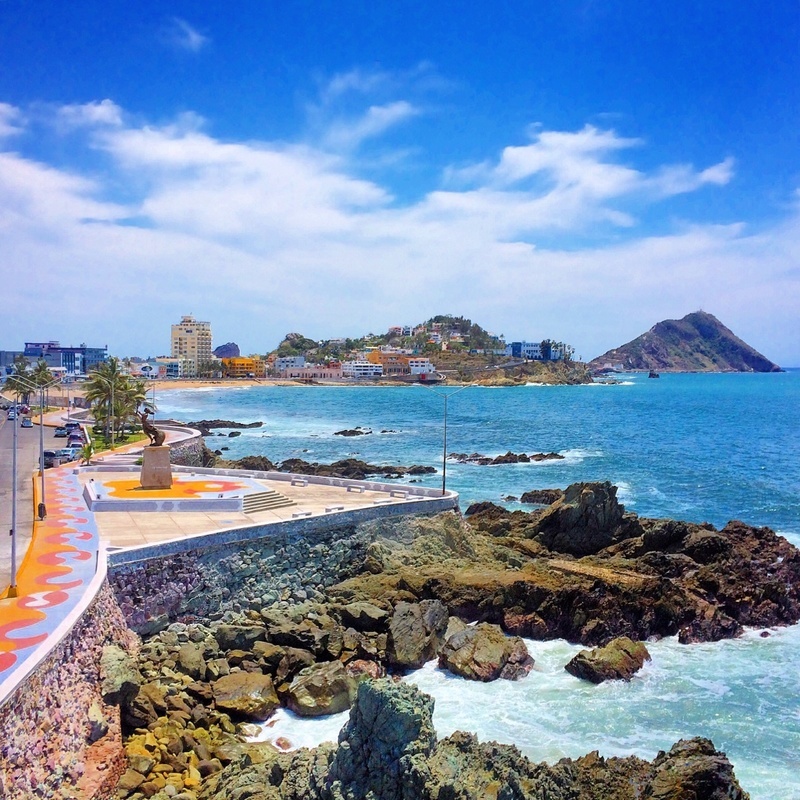 Mexico's largest Pacific ocean port, Mazatlan has been called the "Pearl of the Pacific" for its splendid beaches and island-strewn harbor. 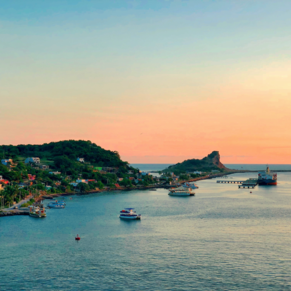 The resorts of the Zona Dorada ("Golden Zone") deserve their fame, as does the sport-fishing which is known the world over, yet somehow the city maintains much of the simplicity and peace of its fishing village past. Even though the ship terminal was very industrial, the walk into town was delightful - the volunteers along the way are fantastic! And the town, cathedral and mercado were beautiful and delightful. Food on the beach was great - best ceviche we've ever had at El Fish Market on Olas Altas #3. I loved Mazatlan. We hired a "Pulmonia" which is an open air taxi that looks like a golf cart. The price is negotiable. Our Driver/Guide was Victor, his nickname is Scooby-Doo. He took us all over Mazatlan. We originally negotiated for two hours for $30 but were enjoying it so much we told him to just keep going. He took us to all the "tourist spots" for photos, and then took us up the hillside into the real Mazatlan to see some of the houses he liked and incredible views. He took us to some local taco stands where we ate way too many tacos. We tried a little of everything. We finished the sight seeing at Playa Brujas which is a beach at the far north end of Mazatlan. There we ate some fish tacos, Shrimp tacos and Shrimp Cocktail washed down with Margaritas and Beers on the beech. What a spectacular day! Did not do an excursion, we just wanted to get off and walk to the shopping district. They made this very simple by putting a big blue line down the middle of the streets to guide us right down to the shopping area, about a mile walk and plenty of security to watch over us. We had a very enjoyable time. Got to walk off a lot of calories. Our first time here, and we want to go back. Beautiful sandy beaches! We had a Great time at Stone Island. This port didn't have much so our goal was to venture to Stone Island on our own. 4 of us got a taxi from the port to where you can get a water taxi to the island, cost was 10.00 total. The water taxi for 4 people was 7.00 total. Then we walked from there to the beach, took about 15 minutes. A nice walk watching all the locals go about their day. Ask the locals for directions, there isn't much for signs. Once we got to the beach we spent the day at Letys. For the first hour we were the only ones on the beach. Hardly anyone at the beach, there were more locals than turists. The ocean was great, very warm and you could walk out 100 feet before you couldn't touch bottom. The sand was silky grey black. Letys took care of us all day as we enjoyed the ambiance. Our total bill was only 42.00 total for 14 beers, 8 margaritas, 2 breakfasts and 3 lunches. They do take American money or pesos, but if you want to use a CC it depends on the signal. So take cash with you. Highly recommend a day trip to Stone Island. 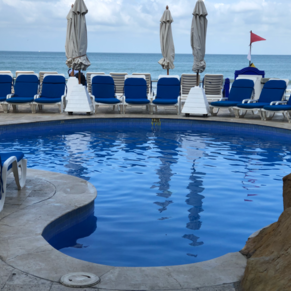 3 of 13 shore excursions in Mazatlan, Mexico. 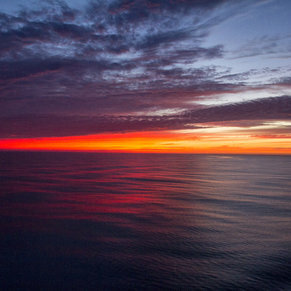 There are currently 3 discussions about Mazatlan, Mexico.